Okay, not really... 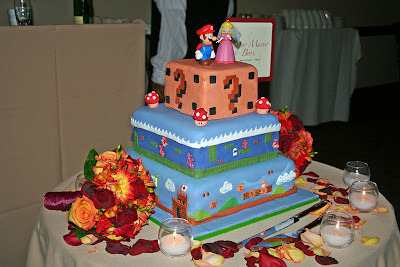 But I'll have to say there is a great deal of detail going into that weddign cake. To each his/her own!